Once again, NT’s work will be shown at Multiplied at Christie’s. The fair which this year runs from 17 October to 20 October, is the only contemporary art fair to focus entirely on editions. Taking place during Frieze Week the fair encompasses print, digital art and multiples, artist’s books and photographs. NT’s work will be exhibited with London Print Studio. 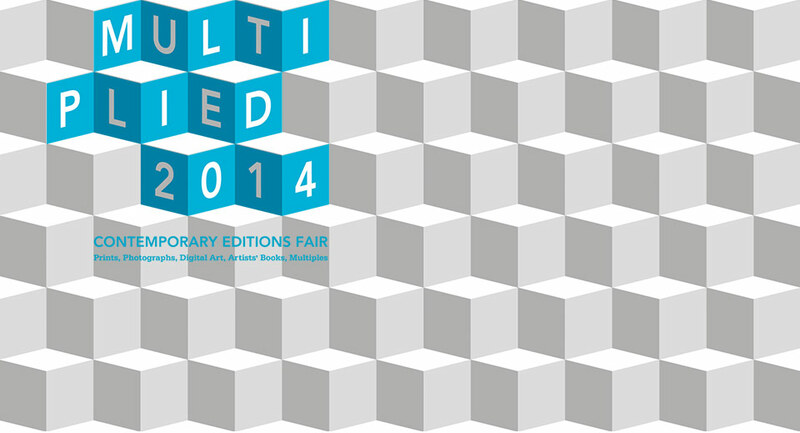 Multiplied 2014 will take place at Christie’s, South Kensington, between 17–20 October 2014.